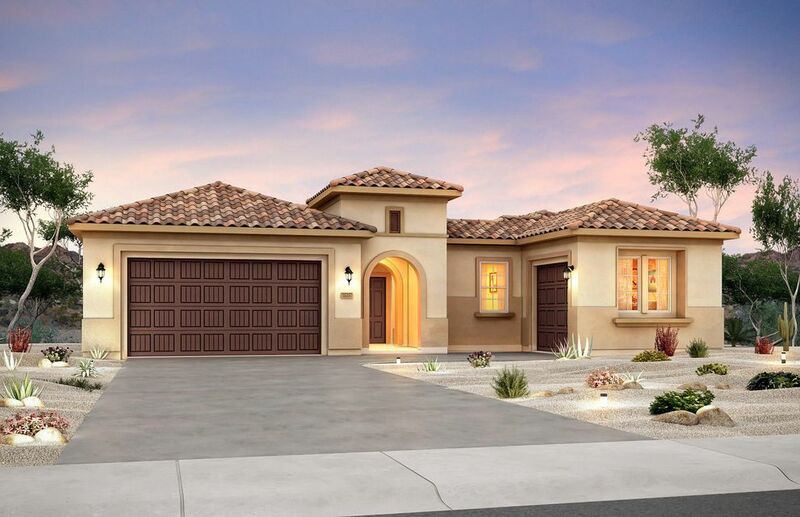 Enjoy our brand new green built del webb home! Features include 2x6 construction, tank less water heater w/recirculating pump, 14seer refrigerated air conditioner, low e windows and so much more. 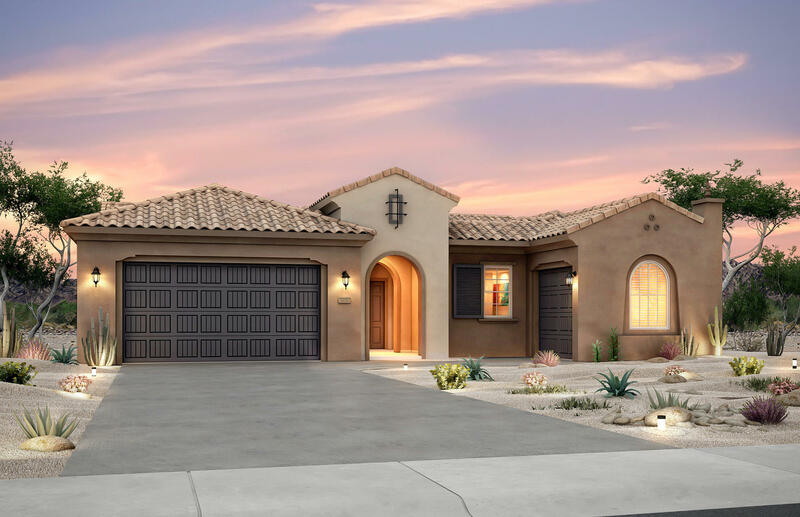 Our beautiful journey home has a private courtyard entry and will feature a wonderful kitchen with an oversized island that opens to a bright inviting gathering and dining room. Significant options include 3 car garage, upgraded culinary kitchen includes ss built in appliances, upgraded tile in extended areas! The guest suite will include a second living area and private entrance! 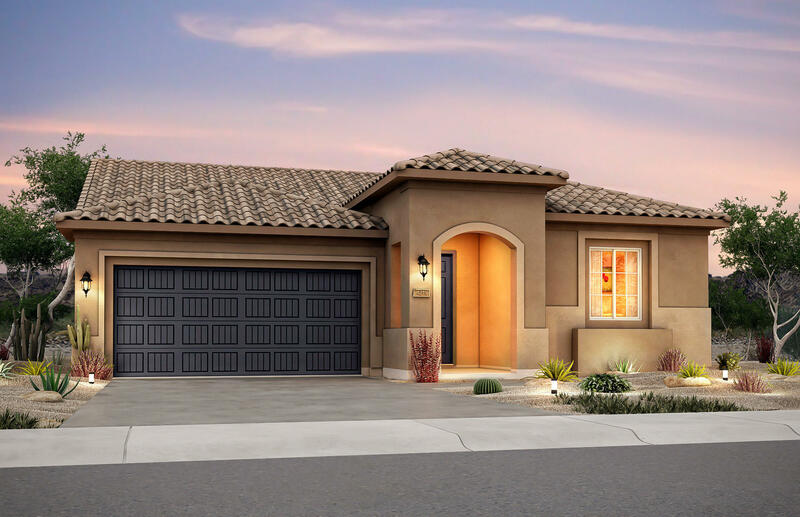 Enjoy this brand new del webb home that is built to new mexico green build silver certification. Energy efficient features include 2x6 construcion, tankless hot water heater with recirculating pump, 14 seer refrigerated air conditioner, low e windows and so much more. 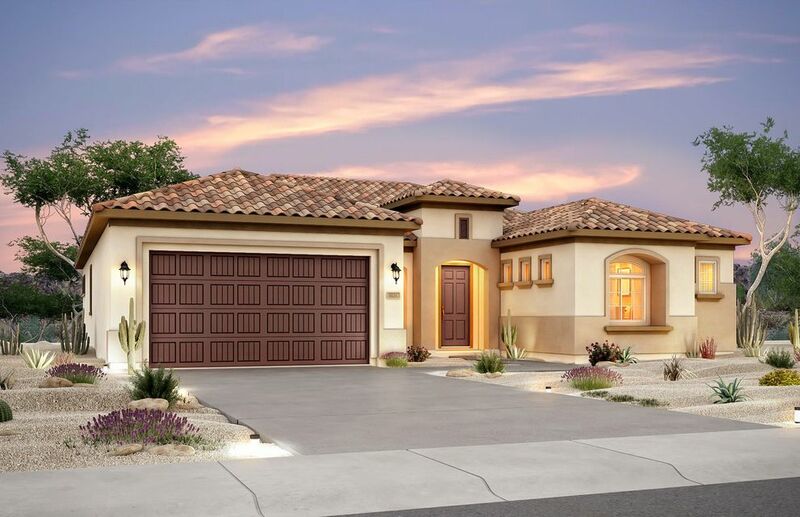 Our very popular endeavor home will feature an inviting courtyard entrance and is an entertainers dream! 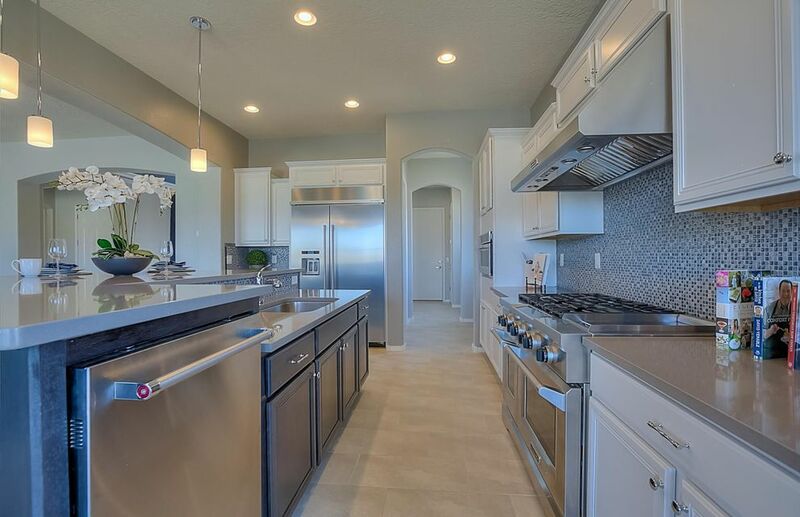 Wonderful kitchen with large oversized granite island opens to a bright large gathering and dining room. 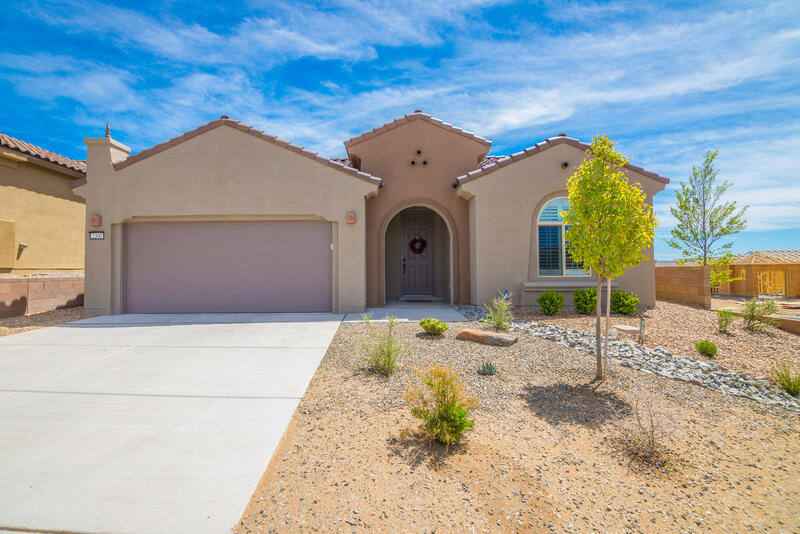 Significant options includes a cart garage, oversized covered patio, upgraded built in stainless steel appliances and upgraded tile in extended areas! Enjoy an active lifestyle at the sandia amenity center with swimming pool, fitness center, movement room, tennis, bocce and pickleball courts and more. 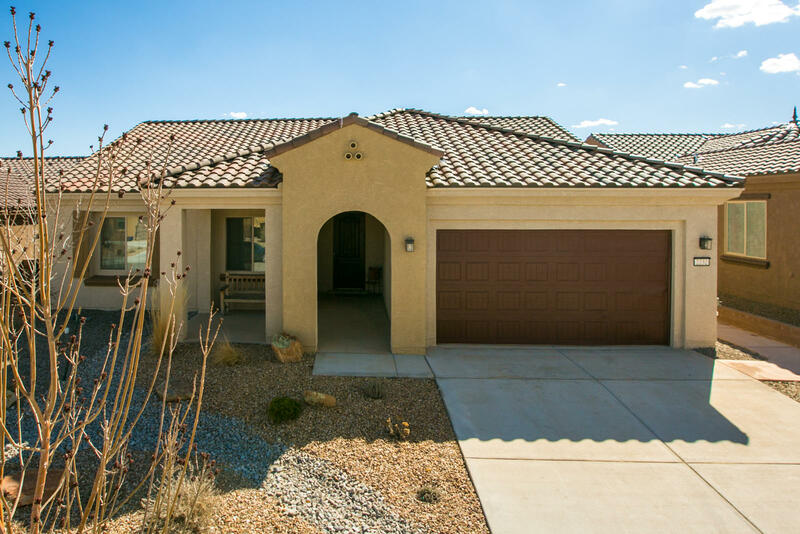 Gorgeous home in the del webb mirehaven 55+ community! This ''haven'' model was built in 2018 and is 1883sf. 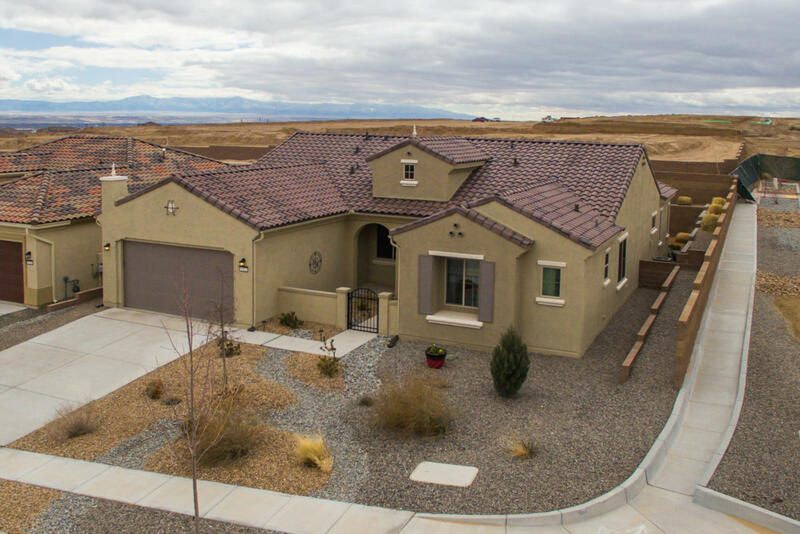 The home sits on a premium corner lot and has some nice mountain views which can be seen from the living room, cafe and kitchen! 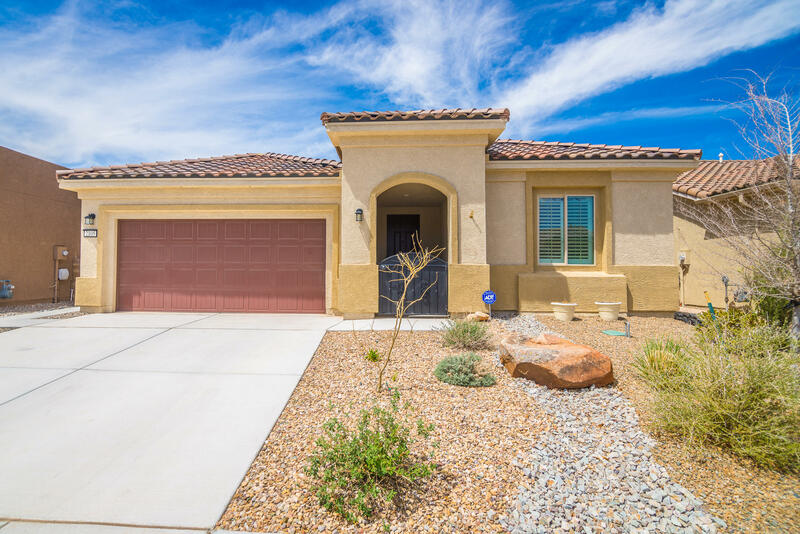 Owner put many beautiful upgrades including hardwood flooring, white cabinetry with gorgeous granite counter-tops, additional cabinets in laundry room, over-sized builtin jenn air fridge, custom window coverings. All of the exterior has been professionally landscaped and rain gutters installed! There will be a beautiful custom 'sun sail' installed in the courtyard in about two weeks. The master bedroom is currently used as an office and has a bay window. The dining room (or office/den) has french doors. All appliance remain! Estate sale! Premium north valley location just south of alameda on the ditch under big cottonwoods. This100 year old original terrone adobe with a 2x6 master bedroom/bath addition has some rough edges and fix ups needed, however, it has the charm of saltillo tile, vigas and granite counter tops. Many upgrades over the last decade including roof, windows, kitchen, tankless water heater, steam shower and sunroom. 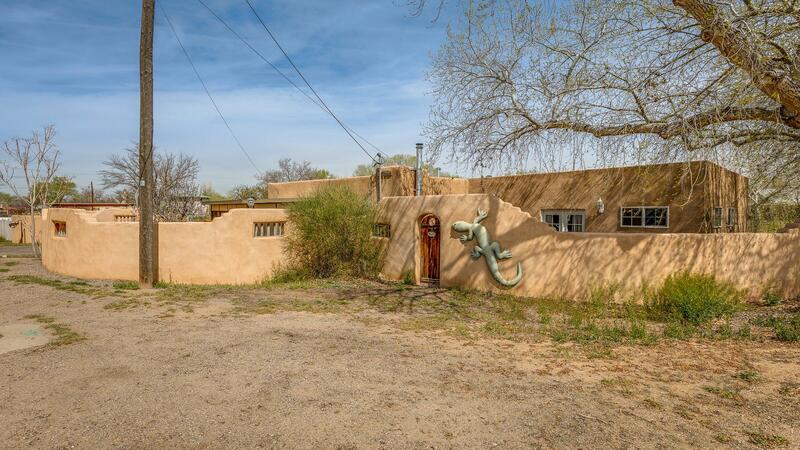 Large lot with adobe walled courtyard, irrigation, carport, possible horse cover, chicken/dog enclosure and storage shed/workshop. City water/sewer and natural gas. Selling in 'as is' condition.